Moreno will appear in the ABC comedy's season finale. Parks and Recreation alum Jim O'Heir is also set to guest-star. 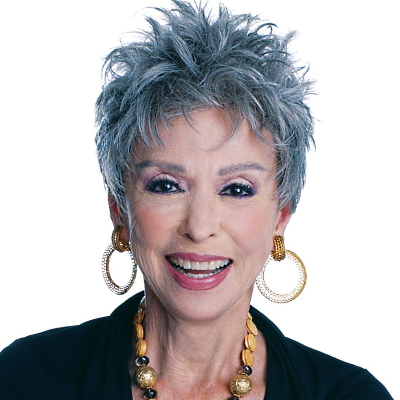 Rita Moreno to receive the Peabody Career Achievement Award, making her a "PEGOT"